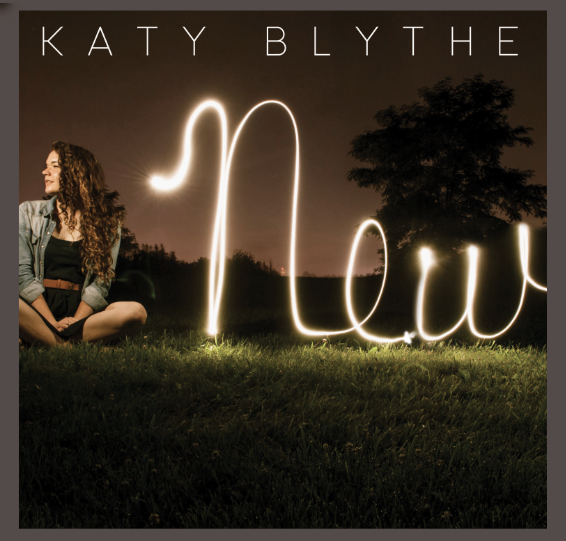 This week on the Catholic Playlist show we are featuring Katy Blythe, who just released her debut EP ‘N E W’. Currently studying at Franciscan University of Steubenville, Katy had the opportunity to grow as a musician when she did mission work with NET Ministries and was able to lead worship everyday. 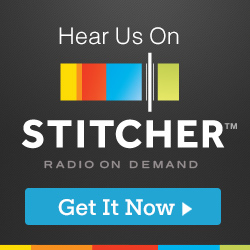 Join us in welcoming Katy to the Catholic Playlist show and show her some love in the comments!